Take part in strategic turn-based battles streamlined for on-the-go play with maps that fit in the palm of your hand! Lead your army with easy touch and drag controls, including the ability to attack by simply swiping an ally over an enemy. It is possible to play the game for free, but some features require the use of Orbs, which can be purchased with real money. You can also earn Orbs for free. Specials are critical moves you choose for your Heroes. They will undoubtedly prove powerful on the battlefield. Use Orbs to summon Heroes that will fight for you. Five colored summoning stones are randomly generated, allowing you to summon a Hero based on their color type. You can obtain Orbs by clearing story maps or purchasing them through the Shop. 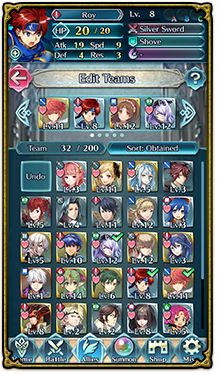 You can customize your allies and create teams to use in battle. From this menu, you can also learn new skills, change equipment, and take the abilities of your Heroes to new heights. 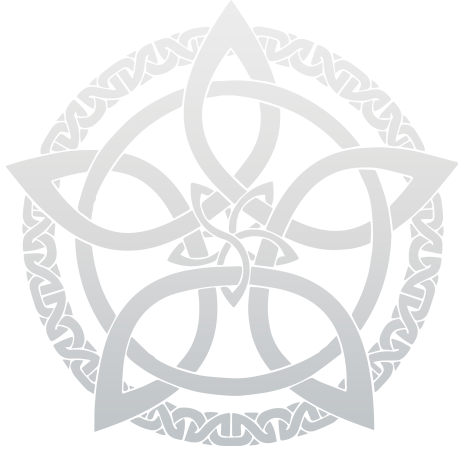 Use SP (Skill Points) gained by defeating enemies or leveling to obtain new skills. There are three types of active skills: Weapon, Assist, and Special. There are also passive skills, which give you a boost just by equipping them. The story brings together new Hero characters along with familiar faces from the Fire Emblem series. 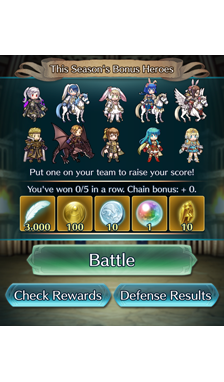 Lead your army to victory to save the Kingdom of Askr. Note: Playing maps requires Stamina which can be bought with Orbs or acquired through game play. Fight against your rivals around the world. Your high score and ranking will determine your rewards—items that can increase your Heroes' abilities. Engage in battle scenarios of varying difficulty that you can play over and over to earn rewards and experience (EXP) for your allies. Each time you take on these maps, the enemies and terrain change to offer a new challenge. Under Special Maps, discover various battle scenarios that are available for a limited time. Defeat the Heroes who oppose you to convince them to join you as an ally. This is the home base for the Order of Heroes; it's where your allied Heroes gather. You can check notifications, your friend list, and more here. The app may not be made available in all countries.